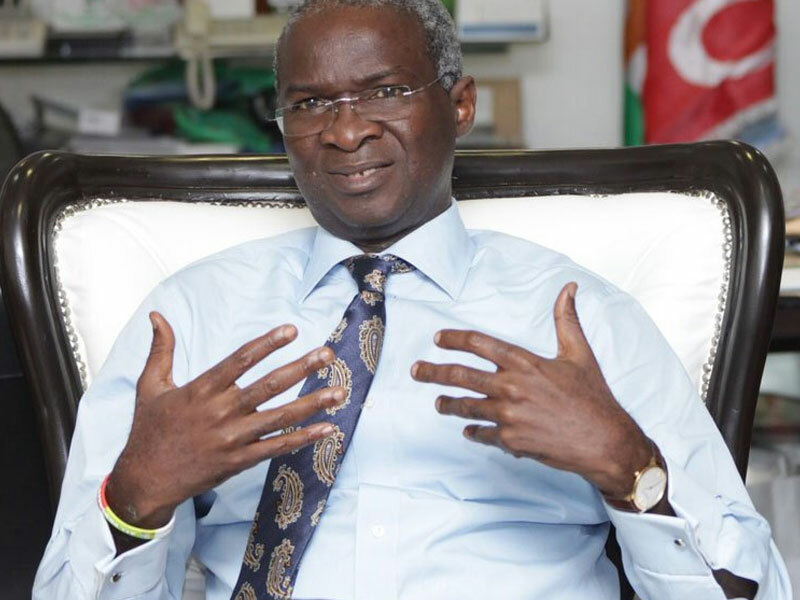 In October 2018, the Minister of Power, Works and Housing, Mr. Babatunde Fashola, had promised Nigerians that nationwide power supply will get better with an anticipated addition of 945 megawatts (MW) of electricity into the grid before the end of that year. Fashola, had while speaking at a business breakfast meeting of the Nigeria-South Africa Chamber of Commerce in Lagos, had said then that additional power worth that volume would be generated to the national grid from the 450MW Azura Edo power plant; 215MW Kaduna power plant; 240MW Afam-V power plant and 40MW Kashimbilla hydro plant, by the end of 2018. By his appraisal, the minister had explained that the power sector had recorded successful improvements in its generation, transmission and distribution sub-sectors, and added that these plants would take the generation capacity of the country to new heights. But an analysis of operational data obtained from the office of the Vice President, Prof. Yemi Osinbajo, by THISDAY showed that power generation did not add that much as promised by the government by the end of December 2018, or even since the beginning of the year. As a matter of fact, the data showed that while the average power generated and distributed to Nigerians in December 2018 was 4,093MW, the country in the first one month of 2019, had 3,952MW supplied to it, thus, representing a decline from the December 2018 level of generation by 141MW or 3.4 per cent. Again, the data from the Advisory Power Team in Osinbajo’s office, indicated that out of the four power plants the government based its expectation of an extra 945MW electricity supply to the grid, only the 450MW-capacity Azura Edo power plant was on the grid while the other three were yet to come in. By April 2018, Azura had however announced the completion of its plant, indicating that all of its three turbines with a collective output of 450MW were deployed in Nigeria’s national grid, to suggest that the government only had about 495MW of electricity to add from Kaduna, Afam and Kashimbila, but could not eventually. Based on Fashola’s promise, and a review of subsequent developments at the three power plants that could have given the country additional 495MW since Azura was already producing energy ahead of the promise, THISDAY found that the government failed on this on account of sundry issues related to poor project management and financial commitments, as well as statutory parliamentary inquest. For instance, during his visit to the 215MW Kaduna power plant, Fashola had said four out of the eight turbines installed at the site of the plant had been completed and ready to begin producing electricity to the national grid. He said progress had been made at the plant since he last visited it about a year ago, noting that every megawatts of power that can be gotten from the plant would be added to the national grid. “So, every megawatt we can deliver from this project, considering that each of the turbines is 25 megawatts, is additional power. 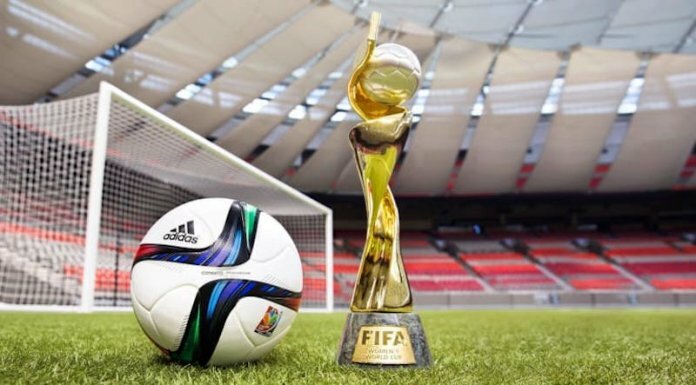 “Clearly this will boost our incremental power objective and we are on our way. It will just take those man hours and those challenges to get to our destination,” the minister had explained. But, the Project Manager at Rockson Engineering which was contracted to build the plant, Mr. Sunny Okwedi, explained that while four of the plants eight turbines had been completed and ready to be powered, they however would not be switched on until the Power Control Motor (PCM) was installed with the switch yard commissioned. Even with such assurance, power still hasn’t flowed from the plant because as THISDAY learnt, the Kaduna power plant which was initially designed to use gas, may have been converted to use diesel and the development attracted the attention of the national parliament which frowned at the adjustment. Also, recent reports indicated that the ministry would be shopping for money to finance its procurement of large volumes of diesel to test-run the four completed turbines of the plant. For Kashimbila, the Project Manager at the ministry of power, Mr. Aliyu Abubakar, had while giving an update on the status of the hydro power project during a recent inspection tour, said the power plant was ready but its power evacuation section was not. Abubakar, reportedly explained that the project for the power evacuation section of the plant was at 88 per cent construction level, and would be completed by February, 2019, thus, shooting down the government’s expectation of more power from Kashimbila by the end of 2018. “The power evacuation project is 88 per cent complete. However, the hydropower plant is 100 per cent complete. It was built and handed over to the Federal Ministry of Water Resources on October 17, 2017,” said Abubakar at the time of the tour. For the 240MW container-mounted Afam-V power plant, it was a case of the government reportedly failing to live up to the conditions agreed with General Electric (GE) for the project. THISDAY learnt from reliable industry sources associated with the $186 million fast power project that the government failed on the payment promise and was not able to provide a payment guarantee of Letter of Credit (LC) as agreed, thus forcing GE to mothball the plant and further demobilised until when the government was ready to do what was agreed. GE, had signed a Memorandum of Understanding with the government in 2016 for the speedy construction of the plant within a space of about two years, as against the normal four years’ requirement for projects of similar magnitude. The plant was also to co-habit with the existing Afam Power Plc in Rivers State but not to feed-off the existing plant. However, THISDAY also learnt that instead of securing gas for the plant by activating a Gas Supply Agreement (GSA) with Shell Petroleum Development Company (SPDC) as part of the Conditions Precedent (CP) in the arrangement, the government failed, and intended to use the gas from the existing Afam plant to power the new fast power. It was further gathered that even at that, the plan was structured along very faulty transaction lines, thus ending the government’s target of getting 240MW to the grid by the end of 2018. But even at that, existing conditions suggest the country’s power sector could continue to struggle for a while, and power production still constrained by sundry issues. For example, THISDAY gathered from the data obtained from Osinbajo’s office, that between January 1, and February 23 – a period of 54 days in 2019, the country had produced and supplied an average of 4,065MW daily, while equally failing to produce on the average, 2,935MW of electricity daily. It also has lost N76.076 billion within this period on account of insufficient gas supply; distribution and transmission constraints, as well as water reserves issues. These according to industry experts suggest that even if the three power plants were ready, they may have to contend with these issues. Besides, it was also gathered that the poor remittance levels of the 11 electricity distribution companies (Discos) may defeat the plan of the government to use the N701 billion Central Bank of Nigerian (CBN) bailout fund sourced in 2017, to galvanise the power sector which is financially-challenged. The government had through the Permanent Secretary in the ministry of power, Mr. Louis Edozein, declared recently that it may soon discontinue its payment of financial shortfalls to power generation companies (Gencos) once the N701 billion finishes. THISDAY therefore analysed market records from the Nigerian Bulk Electricity Trading Plc (NBET) to find that the intentions of the bailout scheme may not be met after all because the Discos remittances to the market were still very poor, and not heading to the upward direction the government had intended. From THISDAY’s analysis of the market records, the original intention of the bailout funds which was to support the Gencos to continue to produce electricity for at least two years when the Discos would be able to pay substantially for power sold to them, could be missed with the Discos remitting an average of 25.5 per cent monthly to the NBET for power sold to them as against 80 per cent that was expected would have been the case by the end of 2018. This development thus means that the 80 per cent Discos remittance level the NBET anticipated would have been achieved by the expiration of the N701 billion payment window in December 2018 may not be feasible, and the market’s financial troubles likely to continue with the government withdrawing its support. Commenting on the issues, especially with regards to the power market’s been able to support deployment the new generation capacities the government had promised, a former Managing Director at NBET, Mr. Rumundaka Wonodi, told THISDAY that it would be relatively tough. “No! No adequate transmission wheeling capacity, not enough distribution capacity and fuel supply remains a challenge,” Wonodi, said in his assessment of the situation.